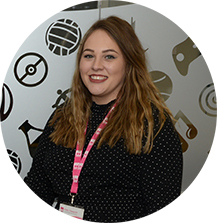 Leading the SU Activities Team and Welcome Desk staff, coordinating the service they provide to students. 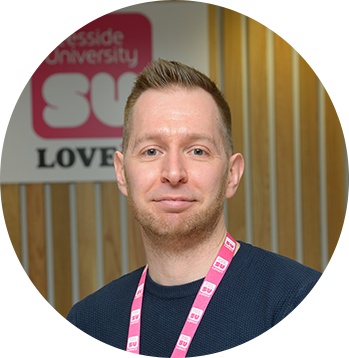 Developing plans to ensure that Clubs Societies and Entrepreneurial Activities run by the Students’ Union enhance the student experience at Teesside University. 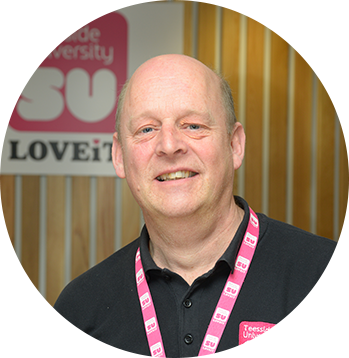 Working with the President Activities and SU Activities team to provide support for student volunteers and ensure the time they spend builds on their key employability skills. Managing and running the SU Welcome Desk day to day. 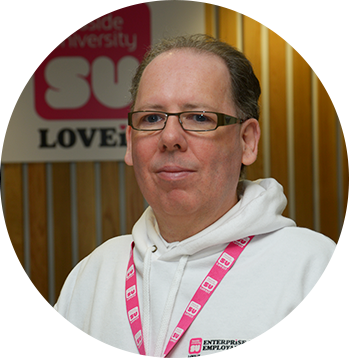 Providing advice and support to visitors to the SU Welcome Desk including students and members of the public. Supervising the work of student staff assisting him on the Welcome Desk. Organising British Universities Colleges And Sport (BUCS) fixtures and schedules throughout the year. Assisting and supporting clubs on a weekly basis in organising and running club events and competitions. Weekly meetings with club committees to provide advice and support. Helping students who are thinking about starting their own business or getting an invention or big idea out there. Supporting students gain and develop real world experiences and skills much sought after by employers. Dealing with the practicals of CV writing, application forms, interviews, presentations, assessment centres, finding opportunities etc. 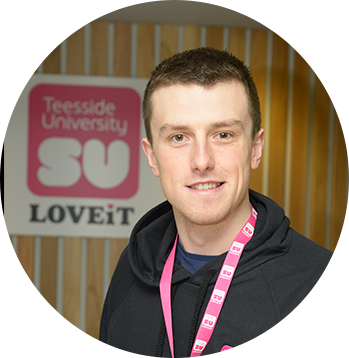 Working with and supporting all student led societies within the SU. 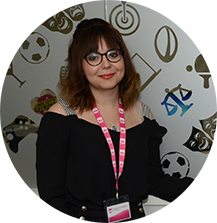 Running and planning all activities and trips which the SU runs. Supporting any students looking to set up and run their own society or helping students who have any ideas for trips and places they would like to visit. Supporting the general smooth running of student activities. Working with sports clubs, society members and volunteers on their development.